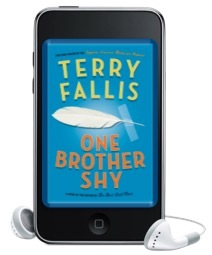 Welcome back to the podcast edition of my sixth novel, One Brother Shy. 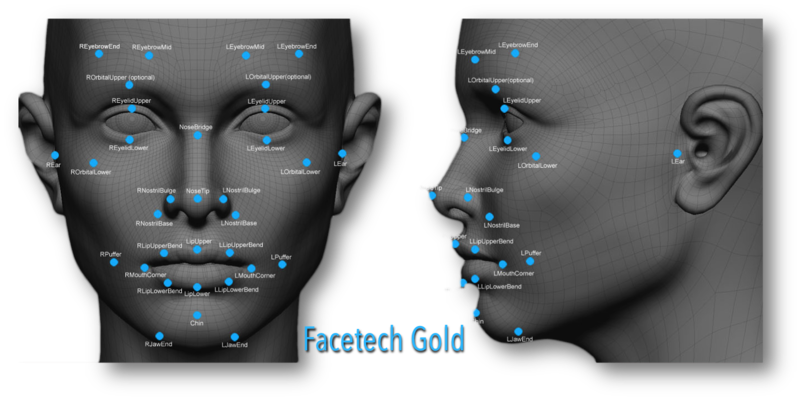 In Chapter 5, Alex uses his Facetech Gold facial recognition software to locate his identical twin brother and then makes travel plans to meet him. The voiceover that opens each episode of the podcast belongs to my good friend, Roger Dey. 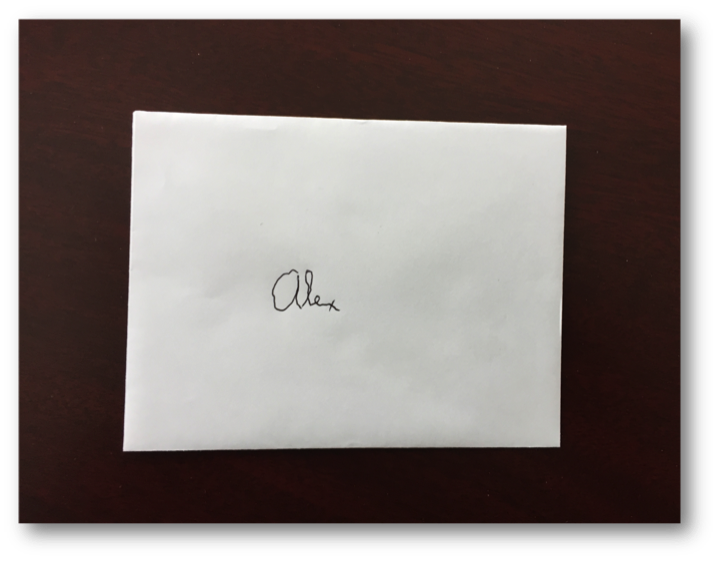 In Chapter 4, Alex’s mother is laid to rest and he tries to crack the code on his twin brother’s identity. In Chapter 3, a shocking family secret is revealed that gives Alex a new purpose and a new path. In Chapter 2, the inevitable happens a little earlier than expected and Alex has to swing into action. As the chapter closes, a mystery literally drops into Alex’s lap. Welcome to the podcast edition of my sixth novel, One Brother Shy. It’s the story of recovery and discovery, of secrets revealed and family found. I hope you’ll find it engaging, entertaining, and even moving at times, with a few laughs thrown in along the way. I hope to follow my traditional approach of uploading one chapter each week until the novel is complete. It hits bookstores on May 30, 2017. I’m about to post the first two chapters of the podcast edition of my sixth novel, One Brother Shy. iTunes has already approved the podcast and it should appear in the iTunes store search engine in the next few days. Here’s the iTunes link where you can listen and subscribe. I hope to upload one chapter each week until the novel is finished. I have some travel coming up that may thwart my ambitious one-chapter-per-week schedule, but I’m going to try. Hope you enjoy the podcast. One Brother Shy hits bookstores on May 30, 2017. One Brother Shy is finished! True to my pledge, I’m doing my best to keep you all up to date on the progress of my sixth novel, One Brother Shy. I started the actual writing of this manuscript back in early March, having spent the preceding six months or so conceiving the story and then mapping it out in what eventually became an 80 page chapter-by-chapter outline. 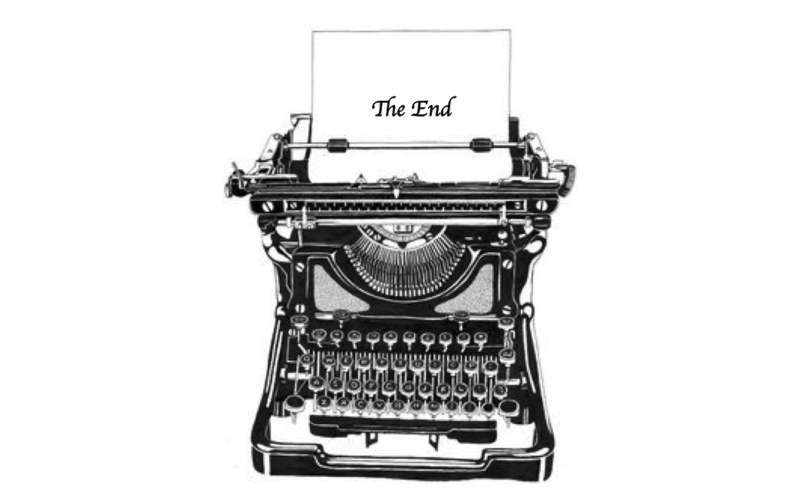 I’m now pleased to report that the novel is finished! I sent the manuscript to my editor, Doug Gibson, about a week ago. Since then, he’s read it a few times and worked his editorial magic. He complained that I’d left him little to do, which I took as a good sign. I received his editorial suggestions on the weekend and have been working my way through them, page by page, ever since. And now, it’s finished! One Brother Shy is finished, at least until the manuscript is put through the copy-editing process at McClelland & Stewart. Having made this journey on five previous occasions, I know that copy editing will yield more little changes thanks to minor discrepancies, inconsistencies, and typos that neither Doug nor I caught, even though we’ve both been immersed in the manuscript these last few weeks. But the important point here is that, at least for a while, the novel is out of my hands while the wheels of publishing grind on. This frees me, and my addled mind, to consider what story might be told in my seventh novel. I have a few ideas, but none has yet grabbed my throat and refused to let go. Soon, I hope. Still no formal word on when One Brother Shy will be published, but stay tuned. It will be sometime in 2017. When I know, you’ll know. One Brother Shy is, among other things, the story of identical twins discovering one another some 25 years after they were born. While there is virtually no autobiographical content in this novel, as you can see below, I do know what it’s like to have an identical twin brother. I’ve dedicated this new novel to my identical twin brother, Tim (on the left, below). He’s been big supporter throughout my writing odyssey. 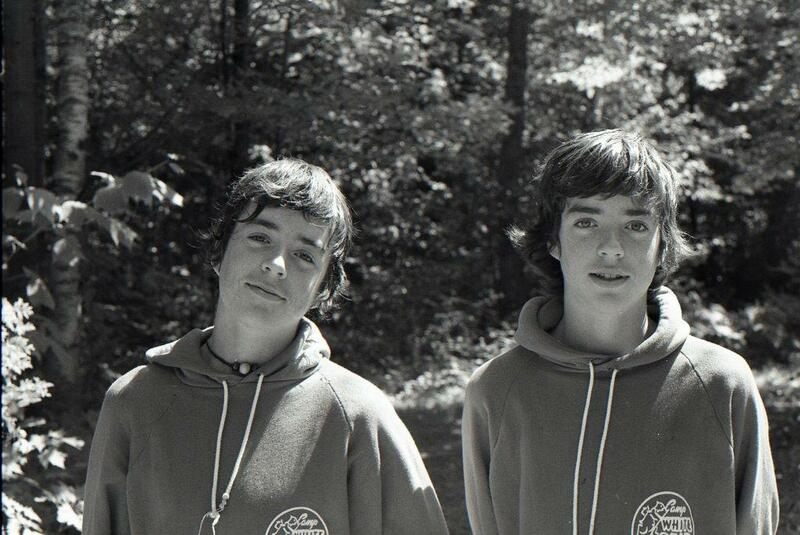 This shot was taken when we were about fifteen. I just wish I still had that much hair.